Join us for our Fall Herb Fest. 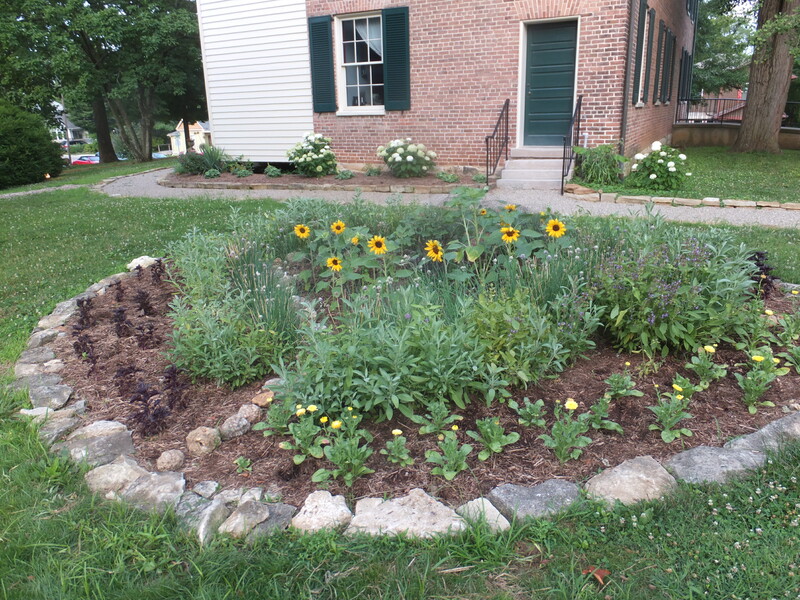 Visit the house to learn about historic uses of herbs, narrated by volunteers in period attire. Step outside to observe various herbs growing in our heirloom kitchen garden. In the barn, find an Herb Garden Seed Card making activity for kids, plus light refreshments and various dried herbs to share with guests.